Bruce is a principal and senior partner at Norton Gledhill, which he co-established in Melbourne in 1986. He has over 30 years’ experience in commercial law and business. His expertise lies in joint ventures, mergers and acquisitions, private and public fund-raising, private equity and venture capital investment, corporate advice on directors’ duties and corporate governance. He has experience advising clients in a number of industry sectors, including health, venture and development capital, funds management, manufacturing, tourism and hospitality. Bruce is a graduate of Monash University and holds a Bachelor of Jurisprudence and Bachelor of Laws. 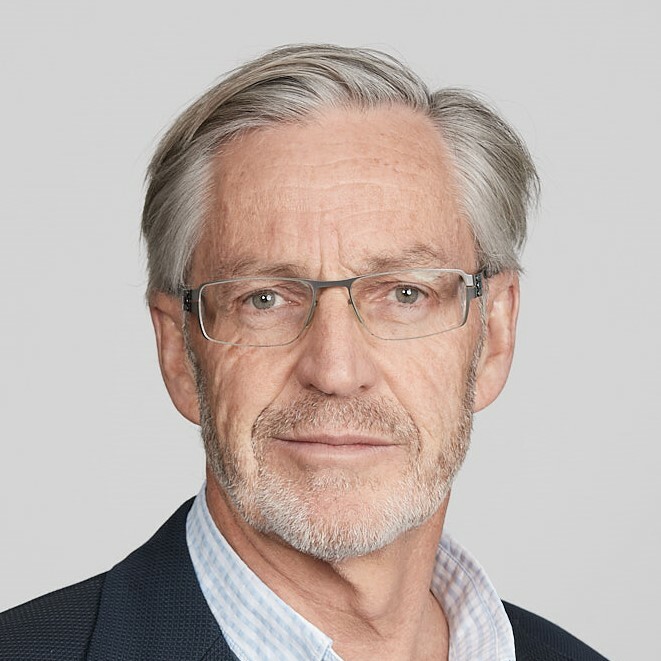 His appointments include the Board of the Kimberley Foundation Australia since 2010 where he has assisted for a number of years on a pro bono basis on matters concerning Aboriginal rock art and culture. He is a director and trustee of a number of private companies and trusts which are involved in matters of business and the care of others. Bruce has advised AEH and related entities since 2005.